Carl August Nielsen (9 June 1865 - 3 October 1931) was the seventh of twelve children in a poor Danish family. His father was a decorator who played the violin and accompanied his wife in the performance of songs at weddings and other festive occasions. Nielsen studied violin as a child, along with other instruments, and participated in many musical activities, including being an army bugler. At the age of 18 he was admitted to the Royal Danish Academy of Music in Copenhagen. Although he was not ranked an outstanding student, he was sufficiently skilled as a violinist to gain a place in the orchestra of the Royal Theater in Copenhagen in 1889, a post which he held until 1905. He married the talented Danish sculptress Anna Marie Brodersen in March 1891. The marriage, although a meeting of artistic minds, was not a successful one. Anne Marie was very determined to develop her own career, and frequently Carl was left for months at a time to look after the home, and their three young children, while still having to play at the Royal Theater. This put a strain on the marriage, and Carl even suggested divorce in 1905. However, despite long separations and several extra marital affairs, they remained married for the remainder of his life, and his dynamic wife may in some ways have given him the inspiration and drive to work on his great compositions: the six symphonies, and his concertos for violin, flute and clarinet. 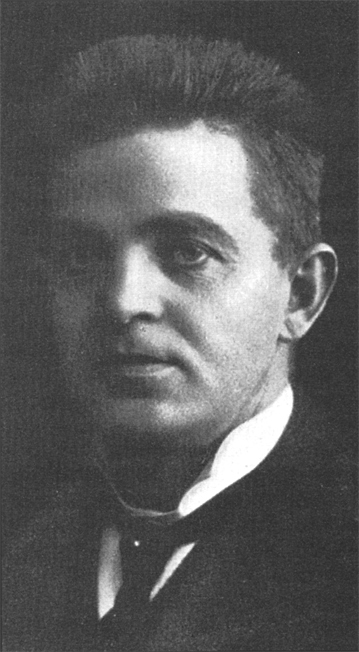 The little suite for strings is an early work composed just after Nielsen graduated from the Academy. The programme note accompanying the concert in which it was premièred in 1888 referred, rather disparagingly, to the composer as "Mr. Carl Nielsen, whom nobody knows". On hearing the little suite, many of the audience must have sensed that that description would not remain appropriate for long. The work is one of great originality and inventiveness and immediately appealing musical ideas. It is in three movements, of which we are playing just the first. This is a simple movement based on a slow ostinato which accompanies a simple lyrical elegiac theme, possibly derived from one of his mother's songs. The Prelude to Nielsen's Little Suite for Strings was performed by the Portobello orchestra on the 27th March 2010, conducted by Anthony Weeden.